Underwater Africa is a unique marine volunteer expedition program based in Tofo, Mozambique. 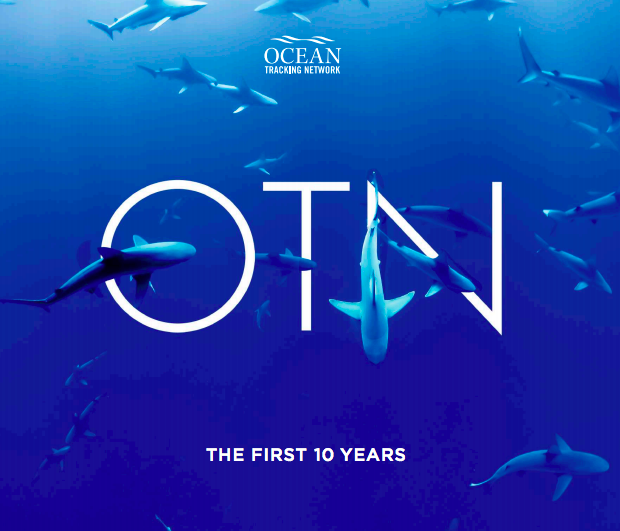 Recently, the organization expanded its collaboration efforts by partnering with OTN for a shark tracking project in Inhambane, a Mozambican city on the southeastern tip of Africa. Harnessing the power of volunteer researchers, UW Africa elicits real and meaningful changes to Mozambique’s incredible ecosystems through pioneering oceans research and conservation. Some of UW Africa’s flagship marine research projects include the study of manta rays, dolphins, reef turtles, coral reefs, sharks, and microplastics. 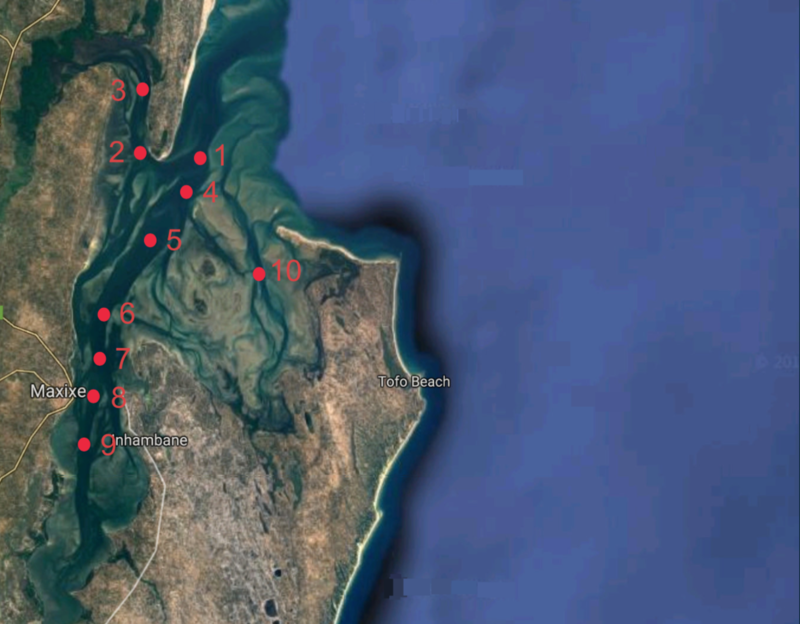 Over the last two years, twelve fatal bull shark attacks have occurred in the Inhambane Estuary. 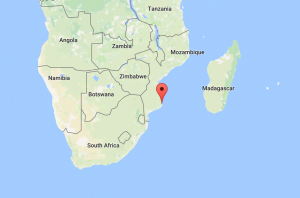 In response to these incidents, a shark cull was issued by Inhambane’s provincial government to minimize the risk sharks pose to humans in the area. 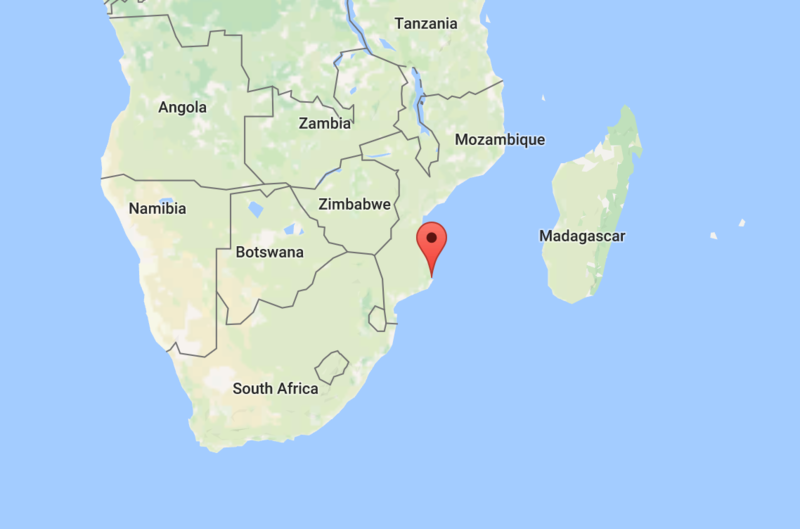 In conjunction with overexploitation in other fisheries, this cull raises concerns about the sustainability of shark species in Mozambican waters. Typically, shark culls are introduced because of a perception that sharks are too abundant. 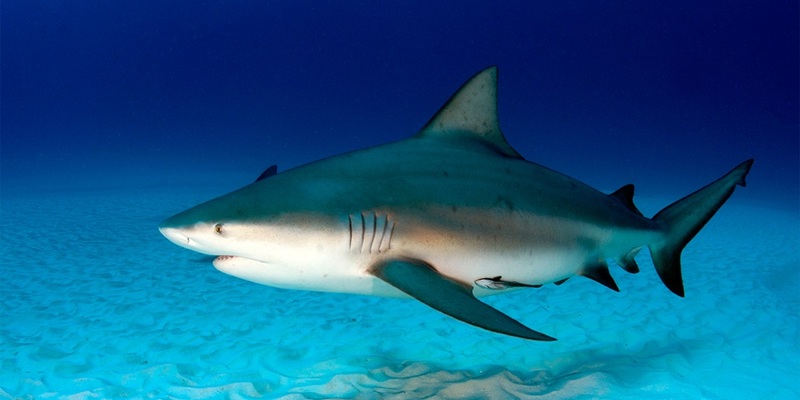 However, knowledge about shark population sizes in Mozambique, particularly bull sharks, is lacking. It’s this shortage of data that spurred UW Africa’s new project in collaboration with OTN. The project aims to investigate bull shark residency, habitat use, and movements in the Inhambane Estuary while safeguarding local communities from human-shark interactions. OTN is providing ten bottom-moored acoustic receivers that will be deployed in strategic areas of the estuary throughout August 2017. These stations will monitor shark movements in key areas where human-shark interactions have taken place. Fifteen adult bull sharks will be internally tagged with acoustic transmitters in the mouth of the estuary, where sightings are common. Individuals will be photographed, sexed, measured (total length), biopsied, and fitted with an external dart tag. Movements will be investigated in relation to temperature and salinity gradients to examine the influence of these factors on shark behaviour. 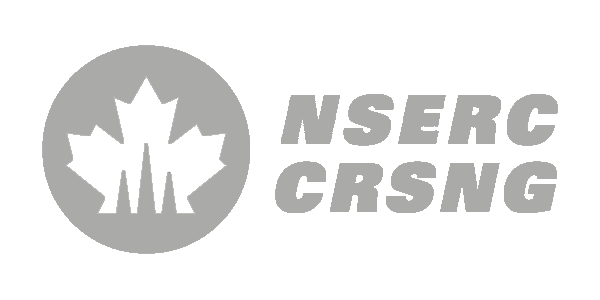 Additionally, workshops will be conducted with local community members to share recommendations developed in conjunction with project collaborators, regional stakeholders, and government partners. To stay up-to-date on this project, visit UW Africa’s blog or Facebook page where information will be posted regularly. Below, you can view footage of the Inhambane Estuary and its many inhabitants.